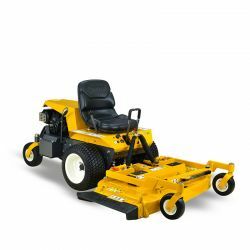 Walker Mowers build an incredible range of very fast and nimble out front mowers that are designed for speed and efficiency. 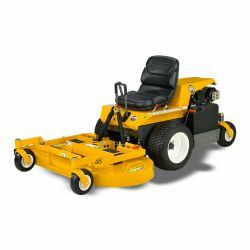 They have shaft driven decks that are available as side discharge, mulching or a combination of both. These mowers work on hills really well and can be equipped with all terrin wide tyres for improved grip and handling.